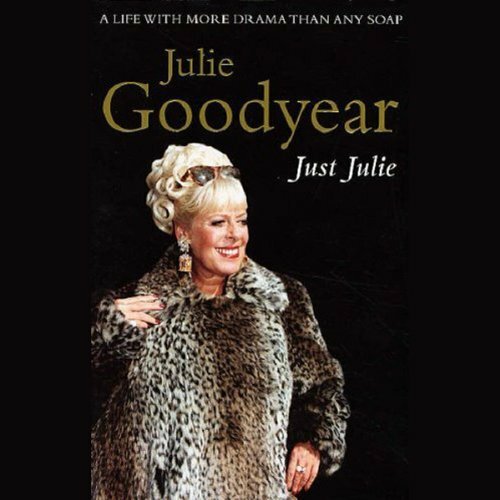 Showing results by author "Julie Goodyear"
For 25 years, Julie Goodyear became part of everyone's family when she played Bet Lynch, the loveable brassy barmaid of the Rovers Return in Coronation Street. Now, at 64 (the age her mother was when she died), Julie feels the time is right to tell her amazing life story. Honest and gripping story in her own voice.